Because Tin is the traditional gift for a 10th anniversary, a tin themed celebration was hosted at the ME Hotel’s sky bar, Radio, for this Mask party.Tin-themed décor ranged from tin style cushions and tin tea light holders with light pouring forth from holes shaped in a number ten. 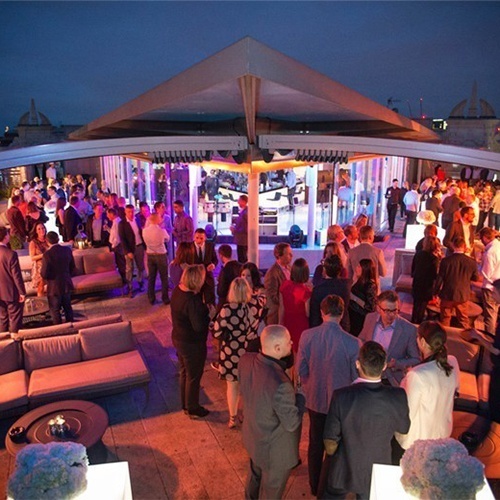 The drinks reception took place high above the streets of London, with understated theming making the most of the stylish event space. Guests were greeted by the voice of Aleksandr as they entered the lifts, with magicians in the lifts tricking guests on their way to the top floor. 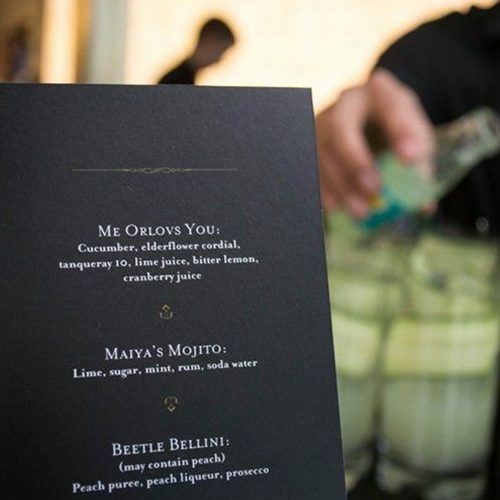 Guests were welcomed with Champagne and cocktails as they entered the venue. As well as celebrating successes the company took the chance to show guests how Aleksandr had evolved over the years, with story of the company’s hugely successful meerkat mascot displayed on a showreel in the reception. 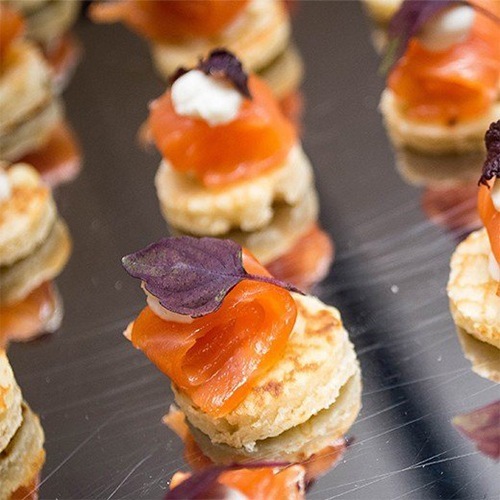 Find out more about bespoke London events with Mask at mask.co.uk.